As usual Heidi will be giving one lucky entrant a $50 voucher to her FANTASTIC Simon Says Stamp Superstore !! 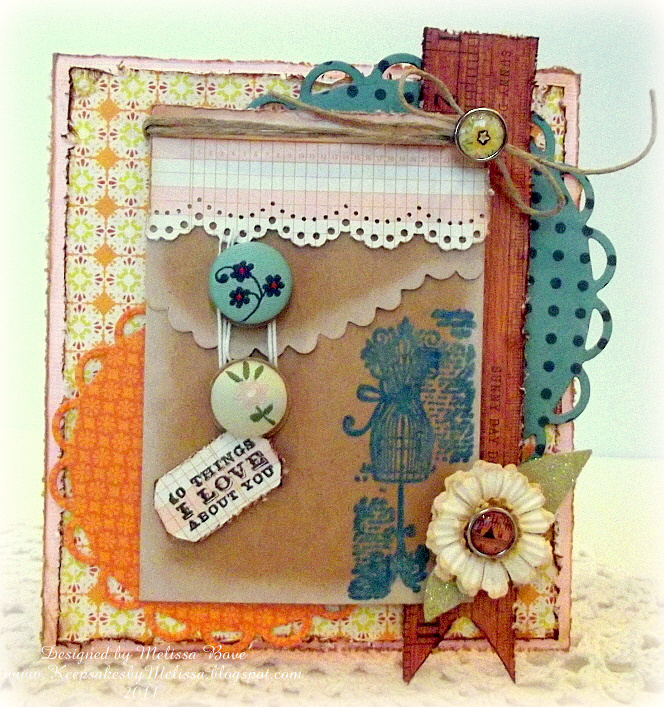 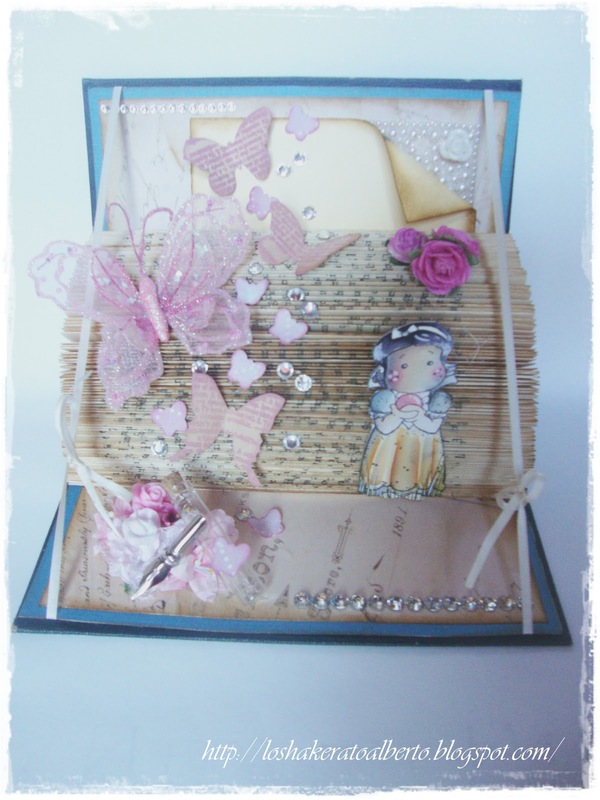 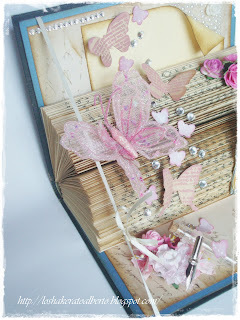 Thanks for all your fabulous entries to the Punches and Dies Challenge. 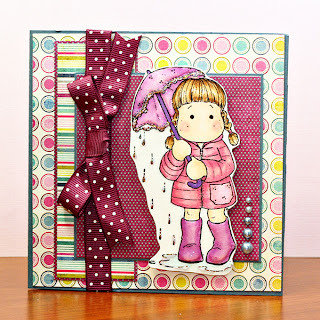 There can only be one winner of this fab spree to the Simon Says Stamp Superstore , who is it this week ?????? 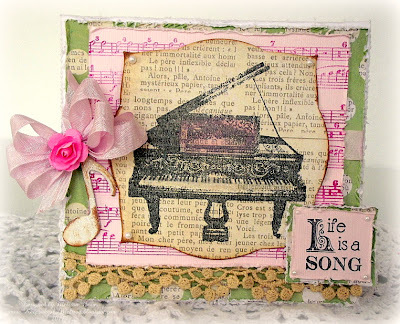 Thanks for all your fabulous entries to the Sing It Challenge ,, there can only be one winner of this fab spree to the Simon Says Stamp Superstore ,,,, who is it this week ?????? 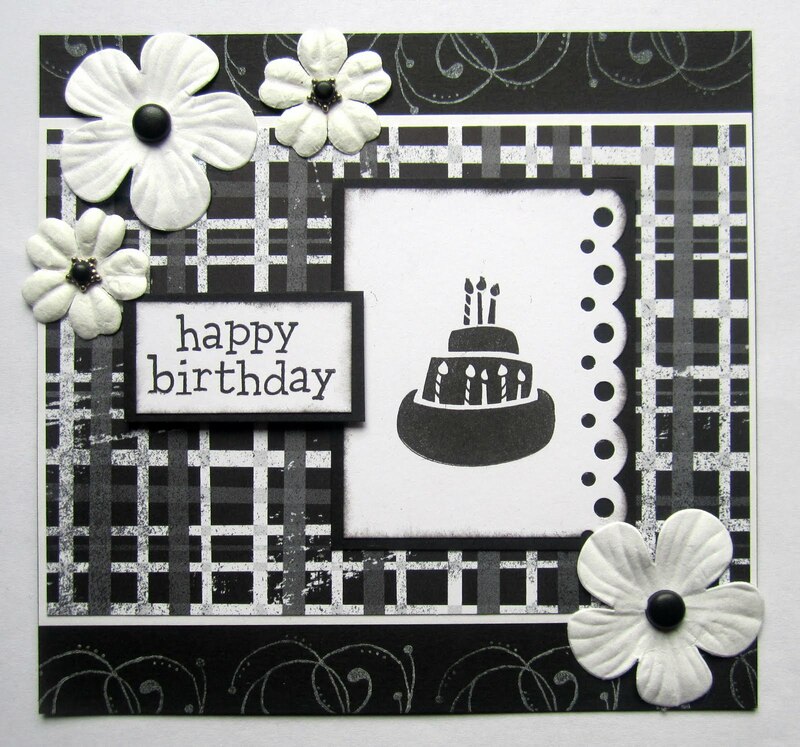 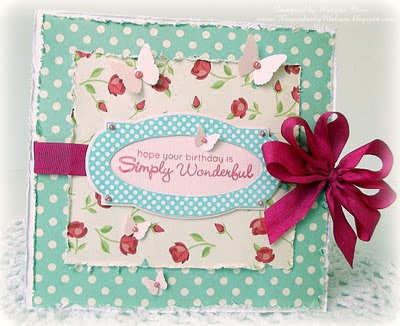 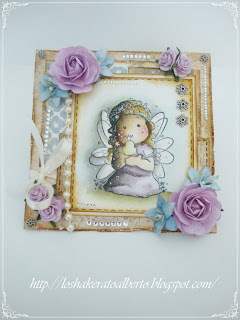 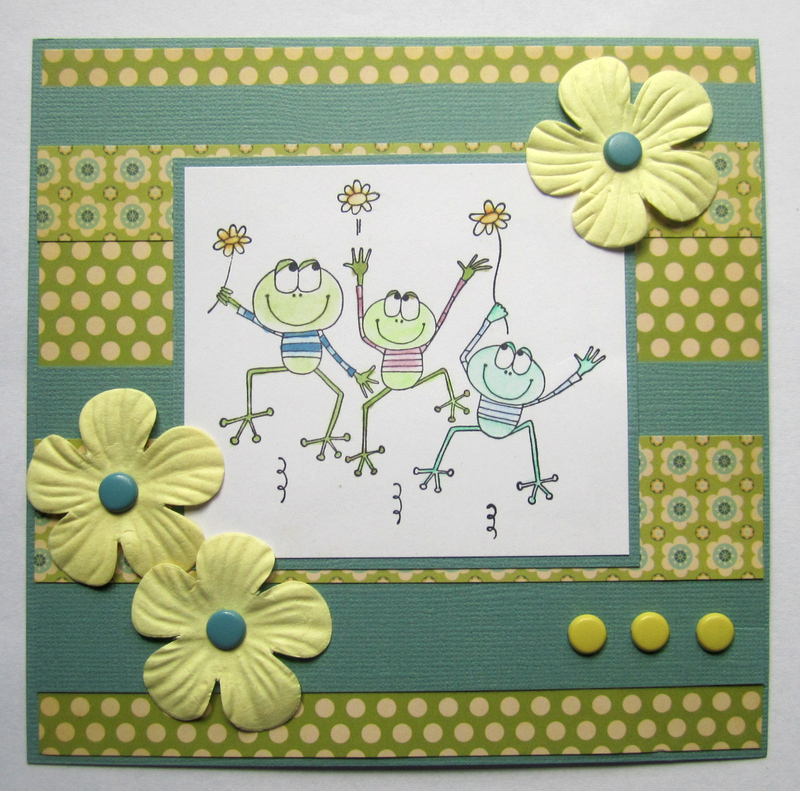 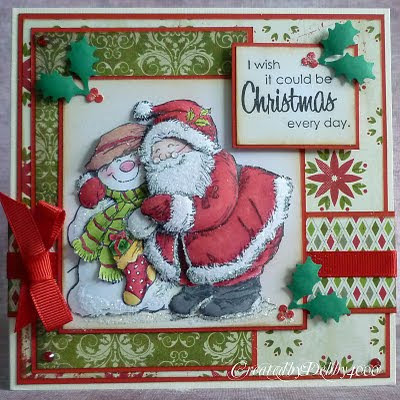 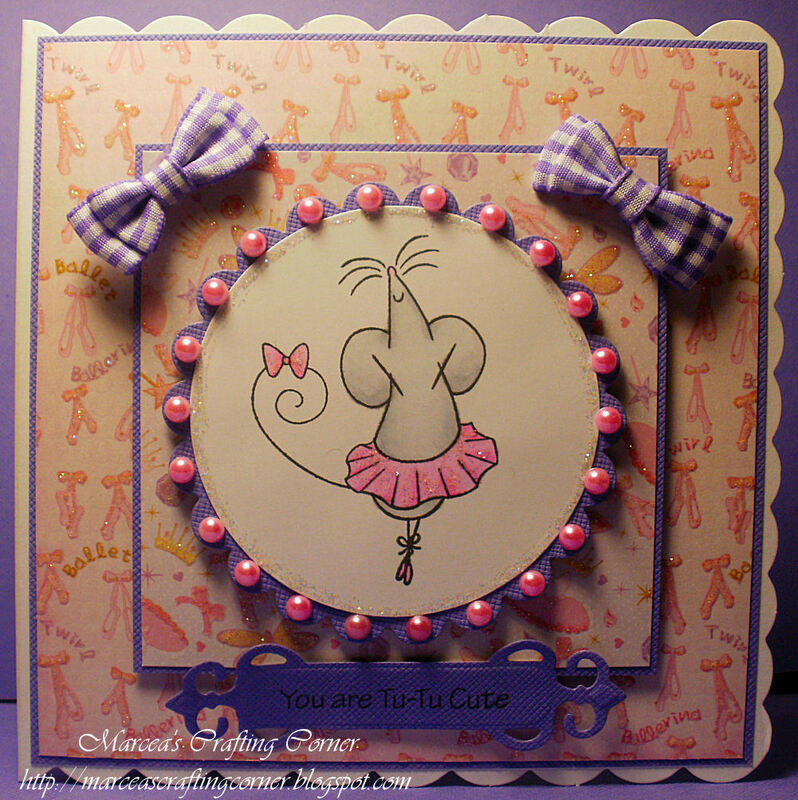 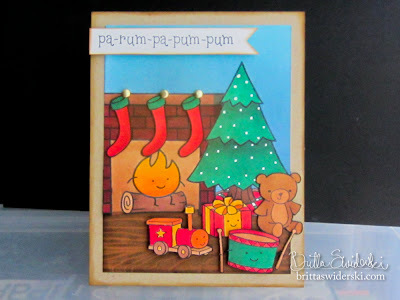 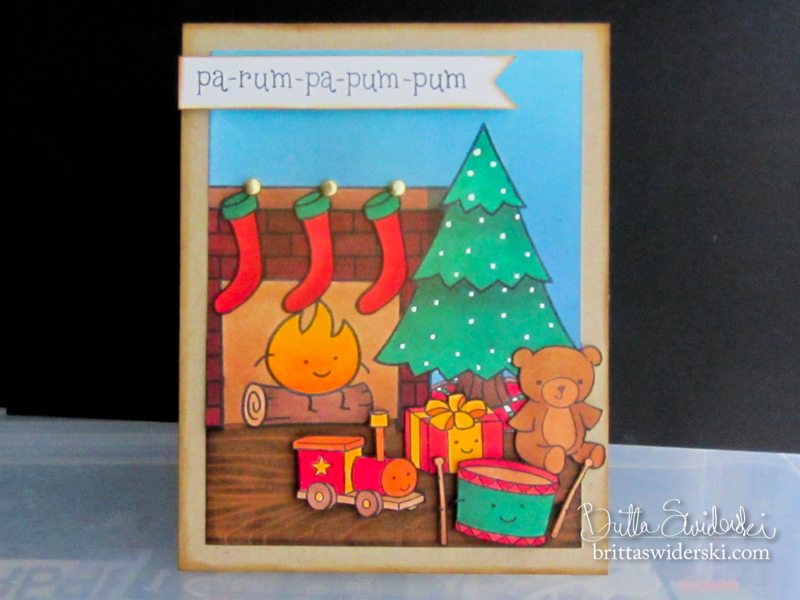 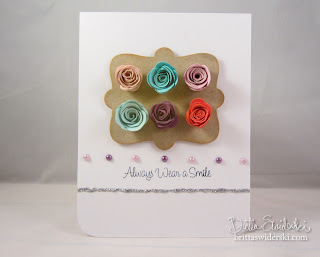 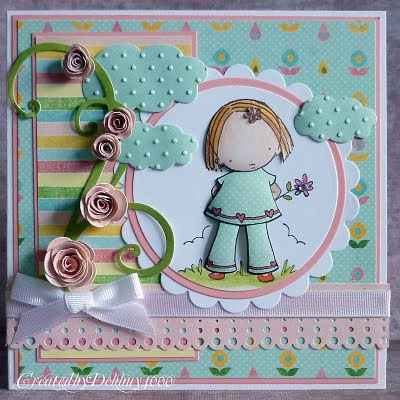 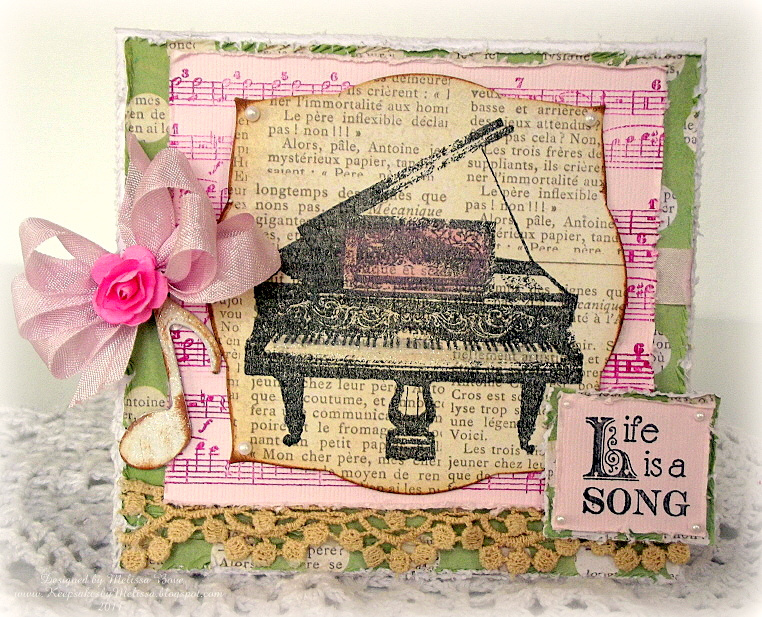 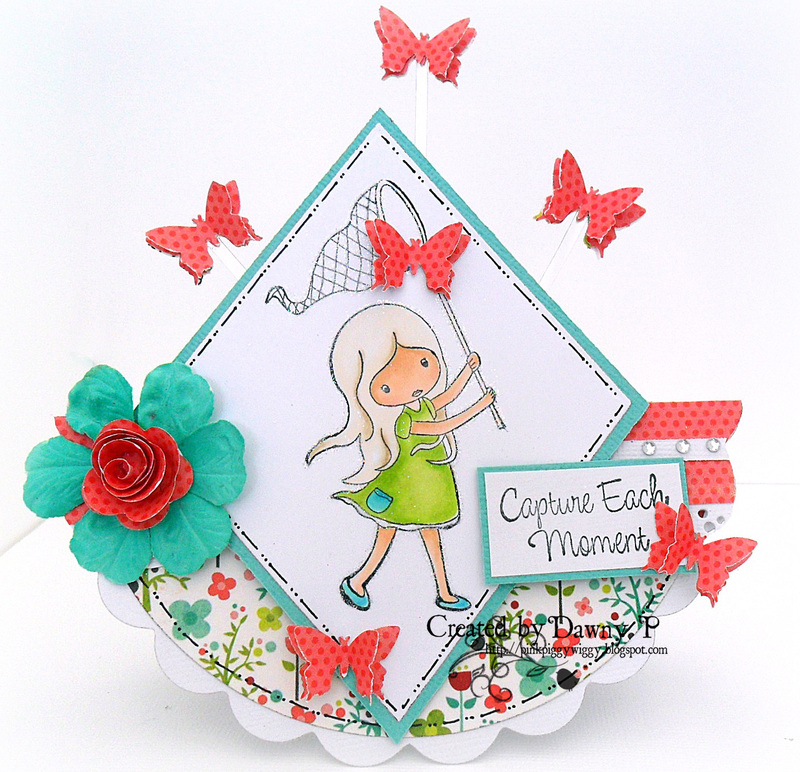 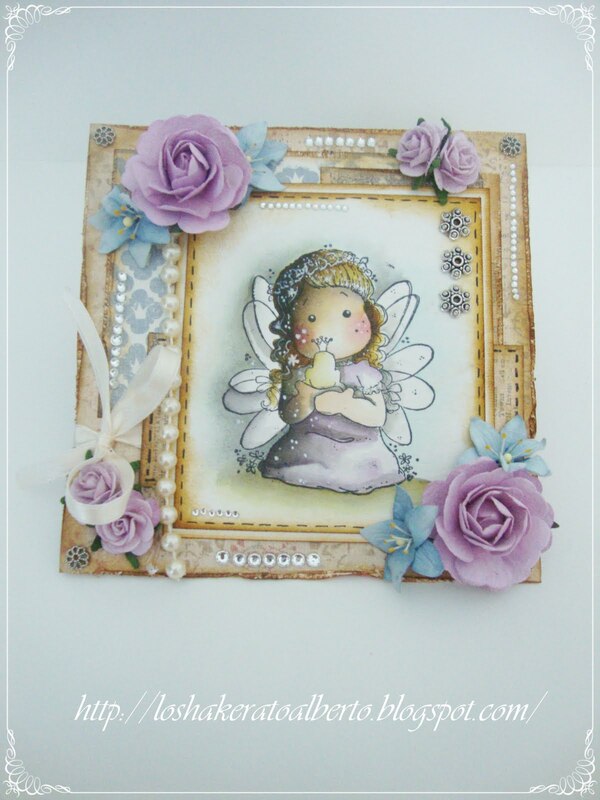 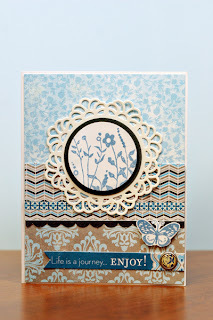 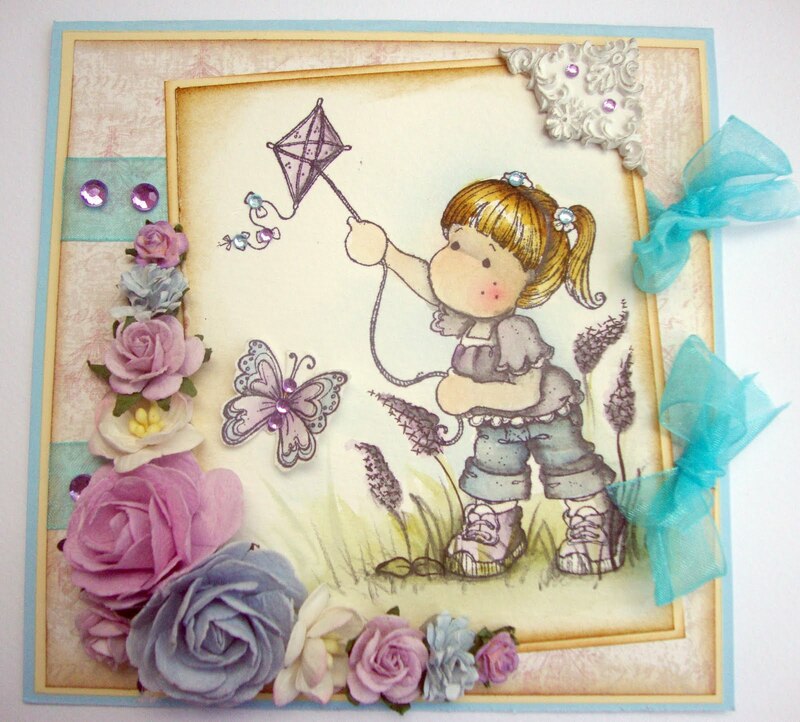 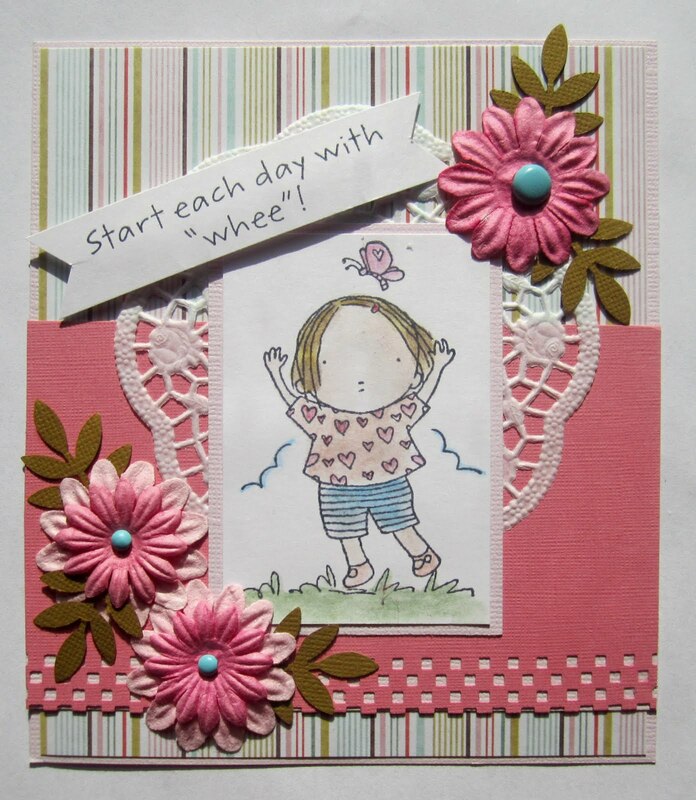 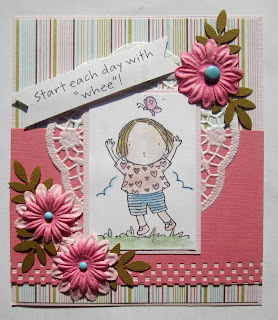 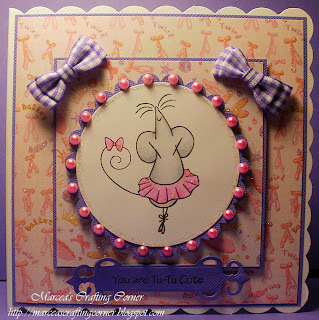 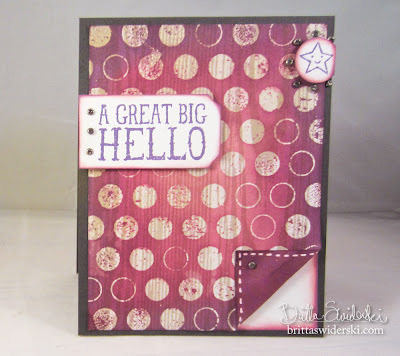 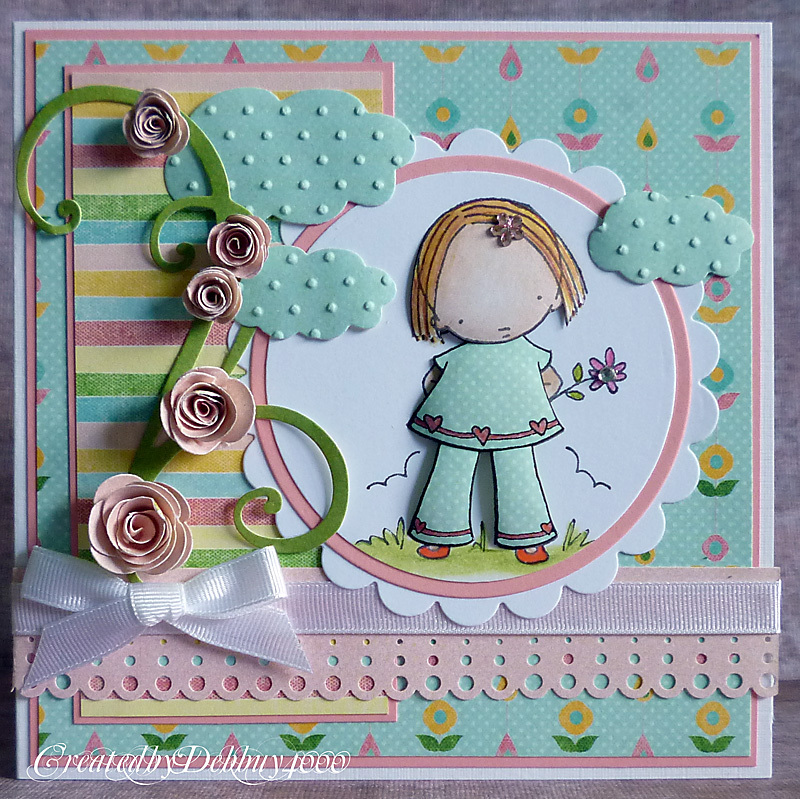 Please leave a direct link to your card/creation, not just your blog so that the DT can find the correct post easily.